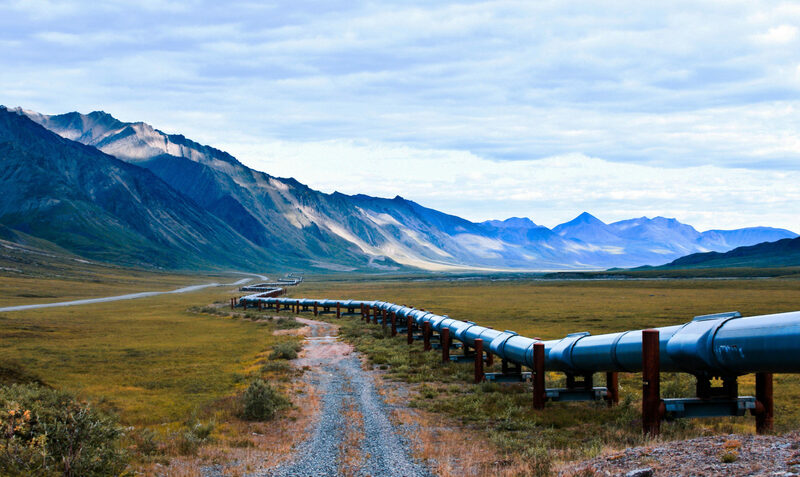 Cantak supplies a full range of welded (LSAW,DSAW and ERW), and seamless pipe for oil and gas distribution. Conventional grades from X52 (Grade 359), high pressure grades up to X80 (Grade 550) and higher (X100/X120) are available from a number of mill options. We offer ½” up to 72” Line pipe OD sizes. With our mill options we are one of the only Companies that are able to supply steam pipe for SAGD operators, lines destined to carry H2S as well as specialty pipe for tailings. With a full suite of options available Cantak is ready to meet any need for line pipe a customer may have.